Everyone loves seeing plants around us. They are one of the most beautiful creations of nature gifted to mankind. They inhale carbon dioxide and in return provide us with oxygen, necessary for our survival. After all who does not loves the early morning cool breeze while taking a simple walk. It simply makes a dull exercise session so energetic. Trees also beautify our environment and the greenery around gives so much relaxation to the eyes. 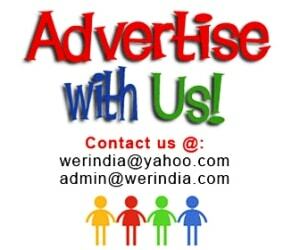 Earlier a lush green neighbourhood wasn’t hard to find because of more open spaces but nowadays as the colonies have turned to societies and flats the open space has shrunk and with that the provisions for parks and trees around have also shrunk. But where there is a will, there is a way too. 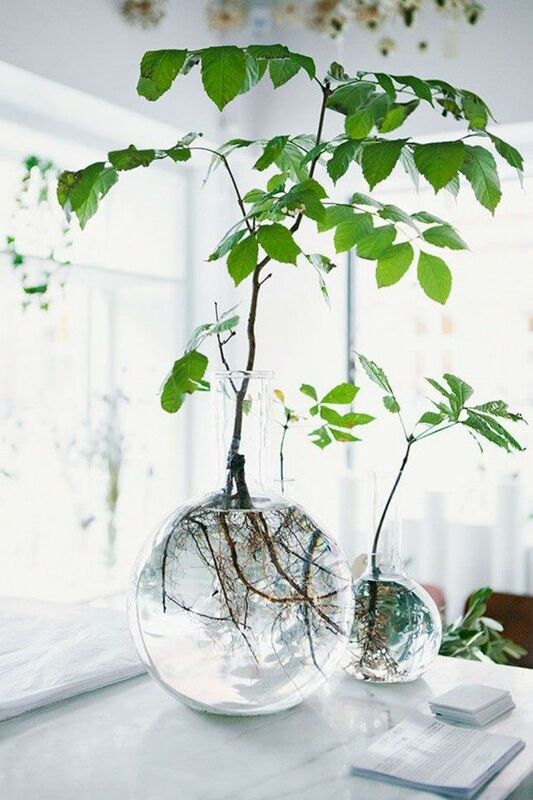 We can have some greenery at home too. 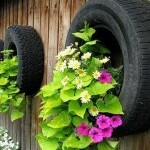 There are several plants which we can grow at home and decorate them in the best possible way. 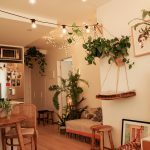 A corridor with a bunch of plants or a wall with a hanging plant will surely keep you close to nature and will also enhance the beauty of the space. This way is catching up as a trend in hotels, restaurant’s and homes because they are easy to use and also add up to the creative side of the place. Rooting up plants in a bowl. 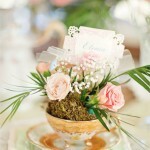 They can be put on the top of your tables or just simply at a corner. In the later case arrange two or three different bowl sizes for a better look. 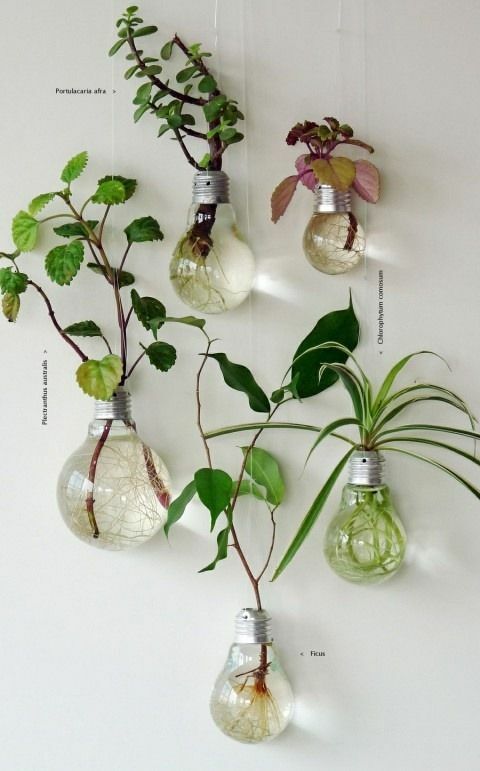 Used bulbs can be really useful here. 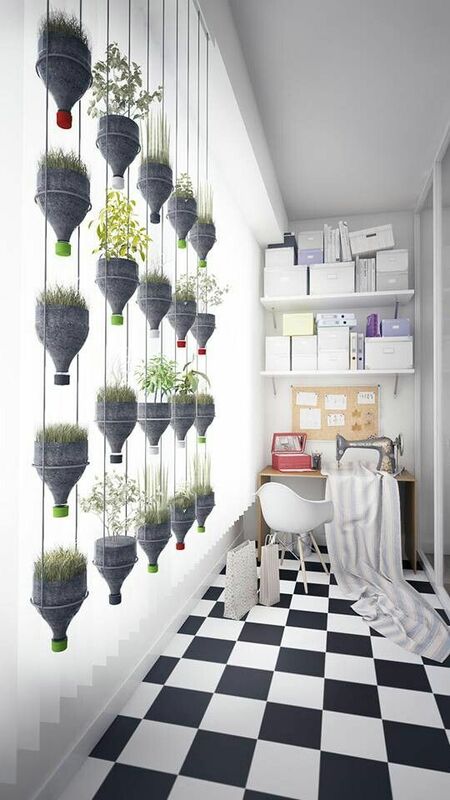 You can grow small plants in it and decorate your wall. 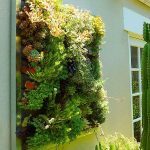 A vertical garden like this can help you grow plants in a limited space. 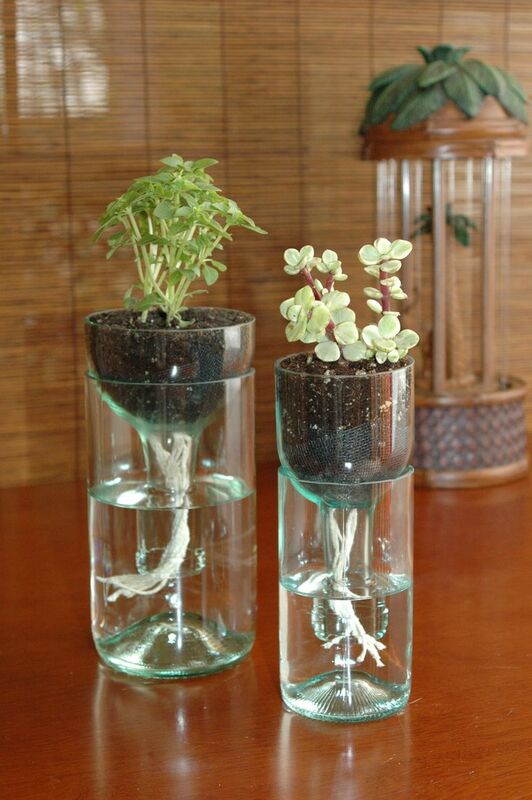 Self watering plants design can be very useful if you do not have time to water them frequently. Can be easily grown in used bottles. 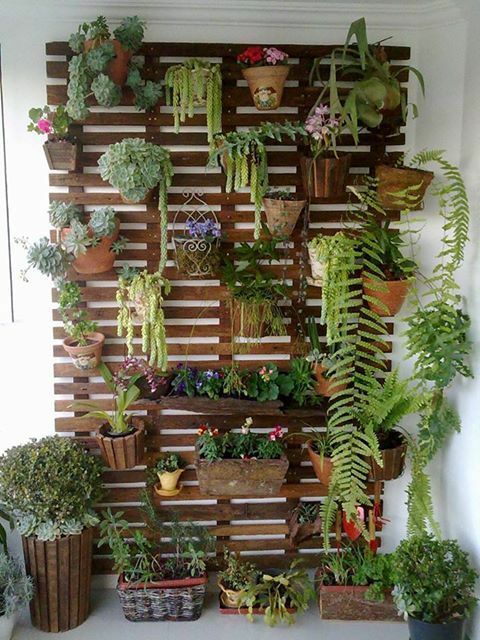 A wall divider can be useful in creating a beautiful wall garden. You can grow beautiful plants and herbs here. Cactus garden can be really beautiful because of the different textures available in it. 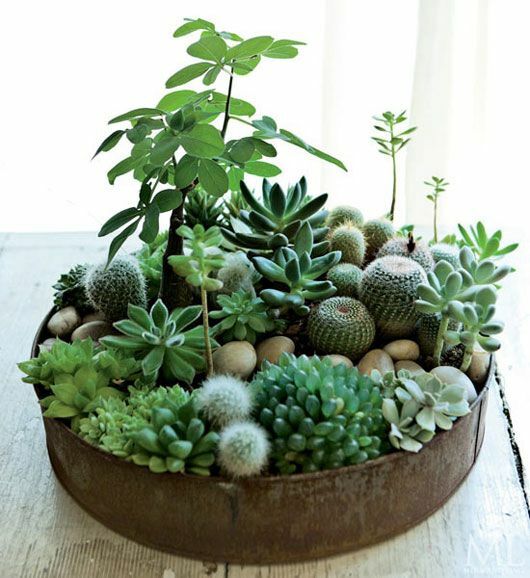 Try mixing different cactus for the best look. 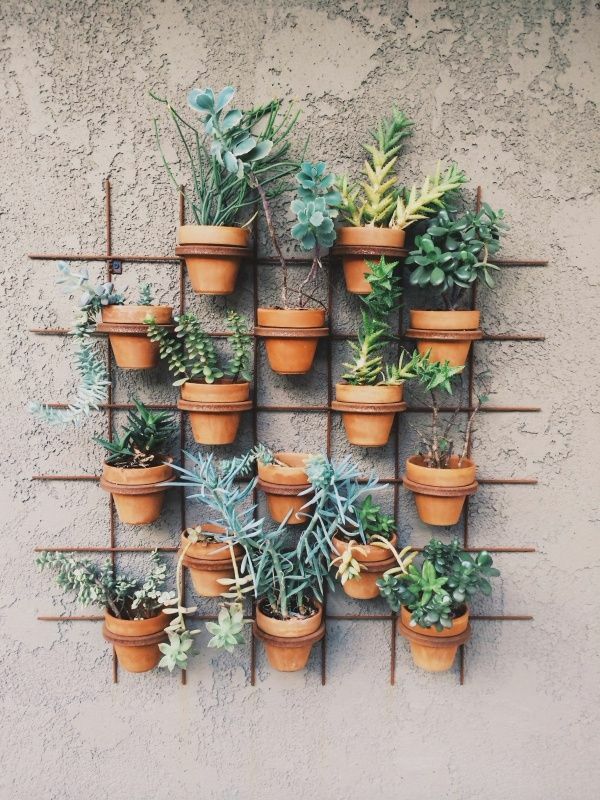 Potted Wall can be great too if you want to grow different plants in less space. These small pots mounted to wall are great in space saving. The ladder effect. 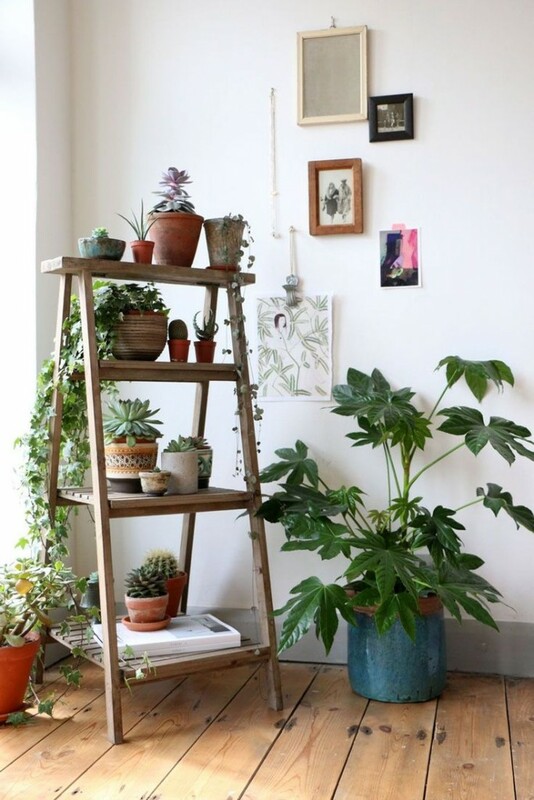 Try keeping plants of different sizes and colors for the best look.